On Friday I had a meeting and needed to dress like a grown up. 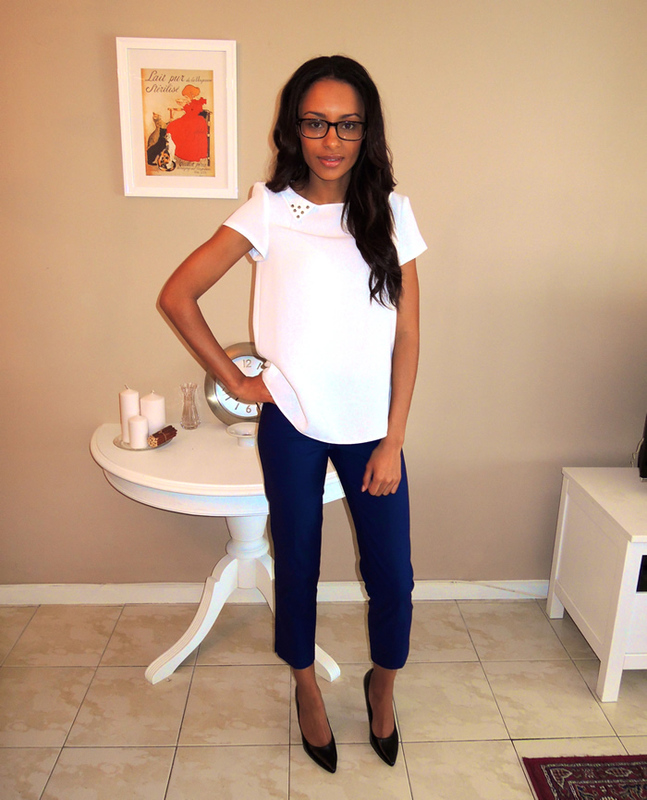 It was so hot so I chose an oldie but a goodie shirt from Zara paired with H&M cropped trousers and some Primark heels. I've worn these heels a few times before but I will tell you, every time I wear them I end up wanting to cry so I take a pair of flats in my bag. I really need to replace these heels with a more comfortable pair, any suggestions?